Promoting and Preserving Blues Music. Membership Committee of the Jackson Music Awards. American musical art form “The Blues”. 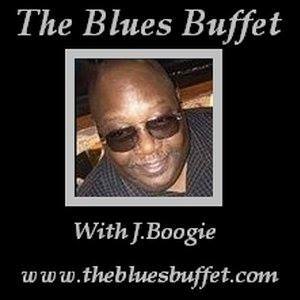 Weekly Syndicated Radio Program Which Covering the Complete Spectrum of Blues.